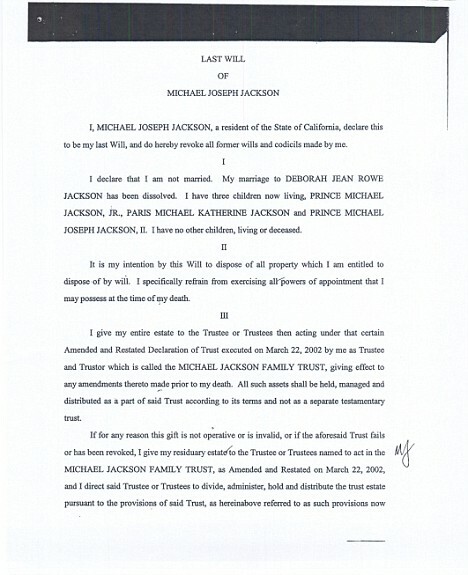 Michael Jackson had reportedly left the bulk of his fortune - estimated at £303million when the will was drawn up on July 7, 2002 - to a family trust. His elderly mother Katherine is named as beneficiary of the trust and as the guardian of his children, Prince Michael, 12, Paris, 11, and seven-year-old Prince Michael II, known as Blanket. 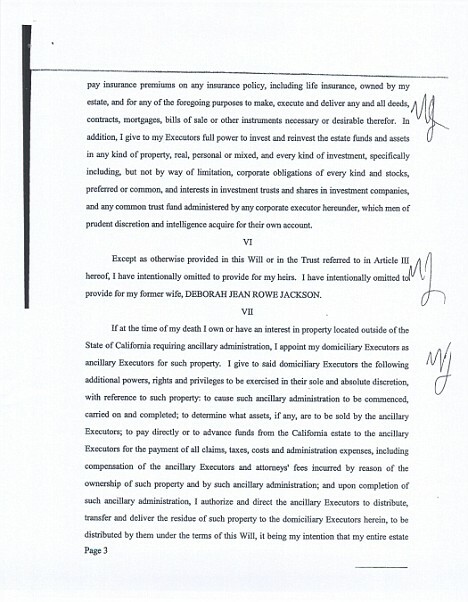 Jackson's lawyer also confirmed last night that the delay in filing the will at the Los Angeles Superior Court was because he wanted the family to review it first. 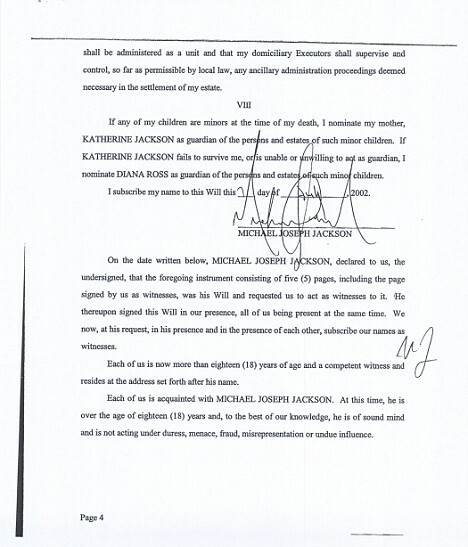 "The most important element of Michael's will is his unwavering desire that his mother Katherine become the legal guardian for his three children," Mr. Branca said. 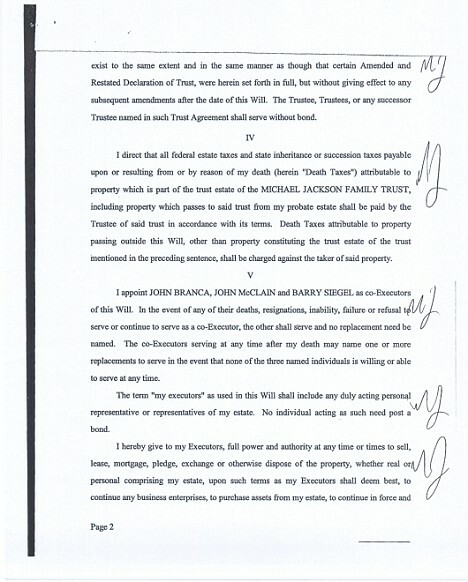 The Michael Jackson Family Trust, which remains confidential, is thought to leave the bulk of his assets to his mother and his children as well as several charities. 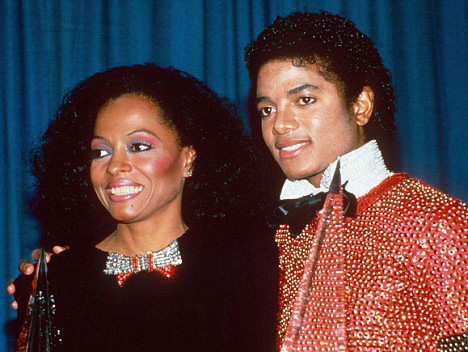 According to U.S. reports, the trust makes no mention of Jackson's father Joe, who has been accused of beating him as a child. 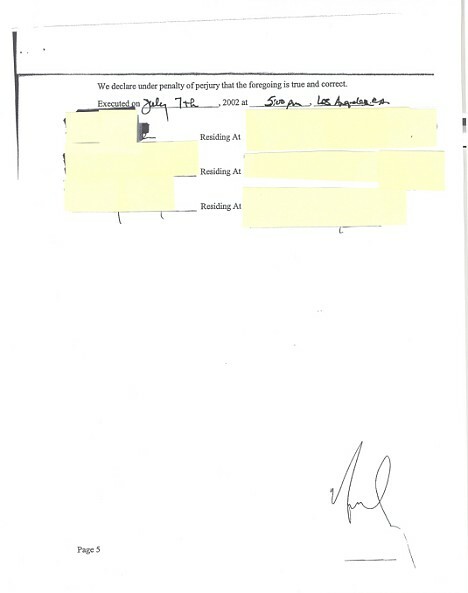 Jackson left the bulk of his fortune - estimated at £303million when the will was drawn up on July 7, 2002 - to a family trust.